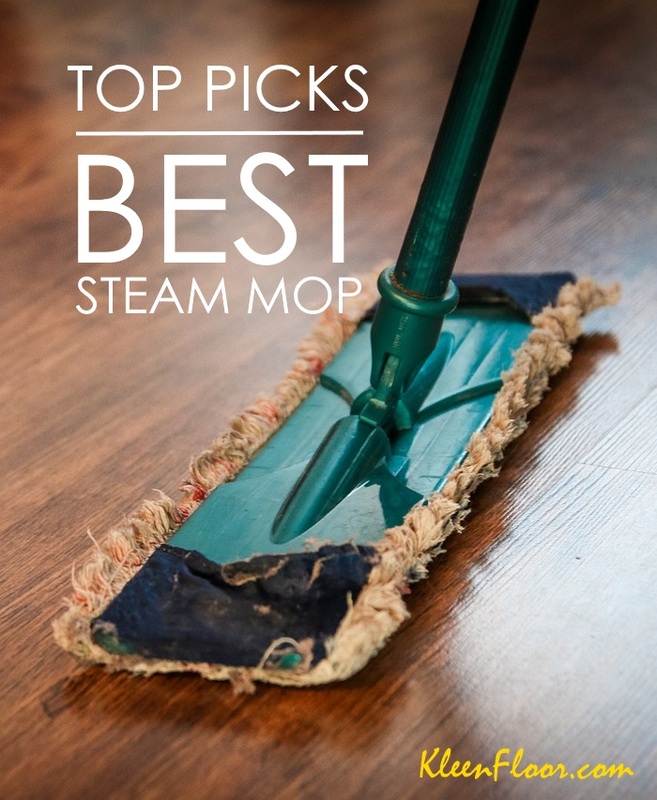 This list does NOT include steam mops. 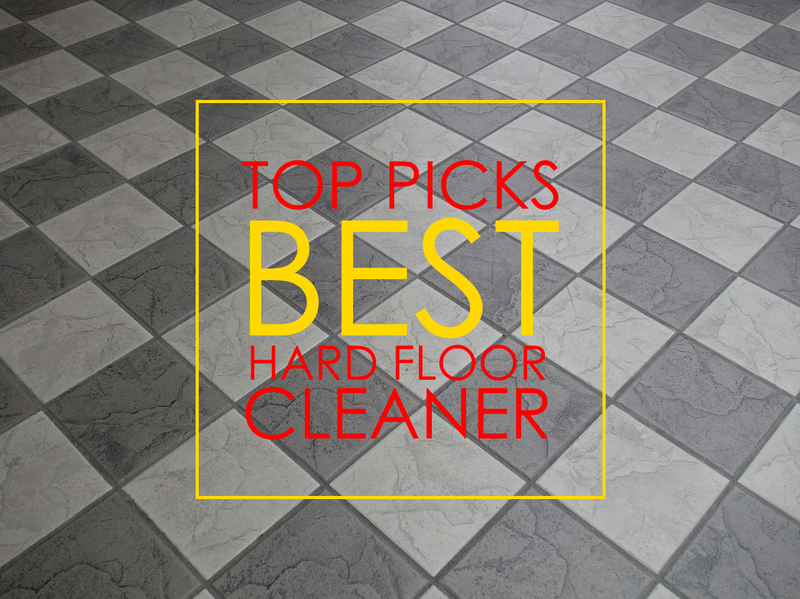 It instead enumerates our top picks for the best hard floor cleaner machines that safely and effectively maintains flooring surfaces such as tiles and hardwood. So what makes them the best? They are the best because consumers have tried and tested them, and then gave a generally positive feedback. No product is perfect, and sometimes, a consumer’s experience may be different, but these cleaners have been given stellar remarks that way outweigh the negatives. How does the Hoover FH40160PC work? This cleaning machine has 4 spinning brushes located at the base. These brushes are soft, and everytime you push the FH40160PC, they loosen the dirt through a counter-rotating mechanism. 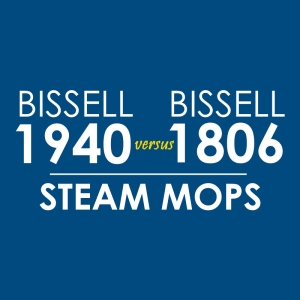 There are two modes to choose from – wash and dry. When you select the “dry” mode, the brushes stop spinning and the steamer collects excess water from the floor, making the drying process quicker. Aside from the brushes, the Hoover FH40160PC is equipped with two tanks that ensure the separation of clean and dirty water. One tank is where you put your cleaning solution, and the other is where dirty water is collected. It’s also worth mentioning that this hard floor cleaner has a “clean boost control” feature, a fingertip control that when used, releases extra detergent for stubborn stuck-on messes. Other features and specs include the following. Its water tank has a 48-oz. capacity. It weighs 13.8 lbs. Its cord length is 20 ft.
What is the difference between the Hoover FH40010B and the Hoover FH40160PC? 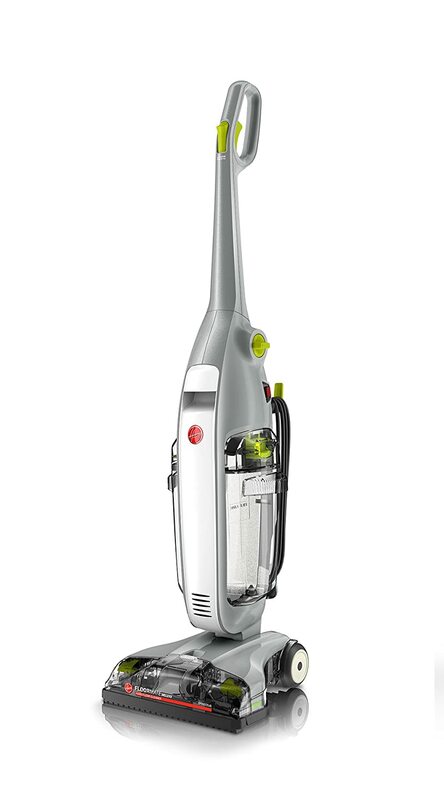 The most noticeable difference is that the Hoover FH40010B has a folding handle. This feature addresses storage issues, making this machine the ideal cleaner for people who live in small spaces. However, the Hoover FH40010B has a smaller water tank, whose 32 oz. capacity is 14 oz. less than the FH40160PC. 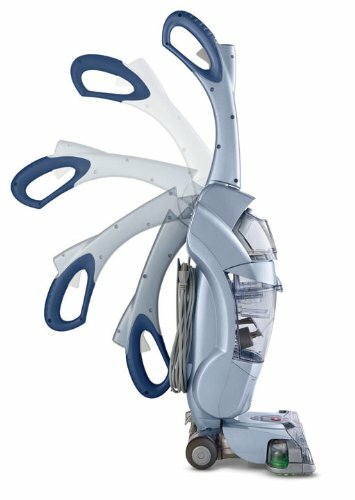 It’s also heavier, at 16 lbs., but it has a longer cord length at 27 ft.
Also, the Hoover FH40010B has three dials to choose from – vacuuming, washing, and drying. Features that these two Hoover products share include the SpinScrub brushes and the Dual Tank Technology. 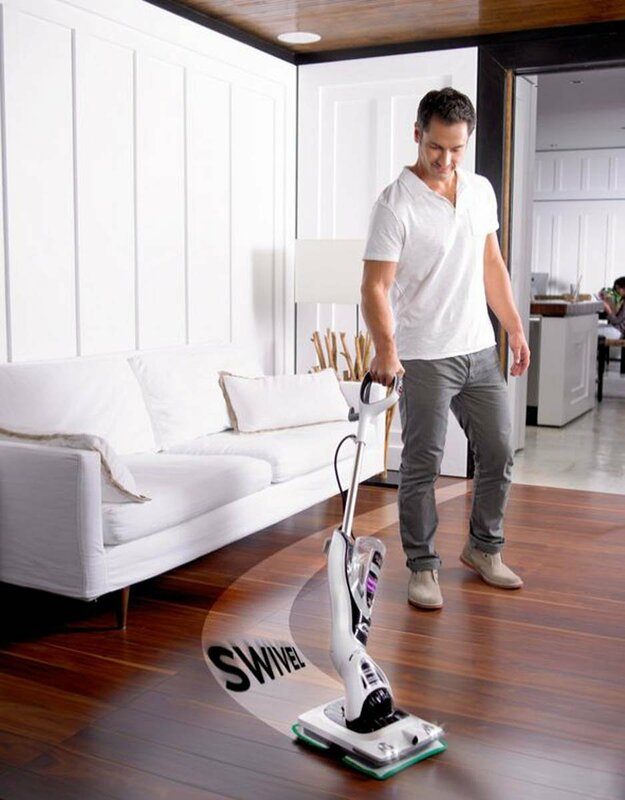 The Shark KD450WM, also known by its longer name as Shark Sonic Duo Carpet and Hard Floor Swivel Steering Cleaner, is both a carpet cleaner and a hard floor cleaner. How is this possible? The base is equipped with a scrubber that moves via Sonic Technology, making 1,000 scrubs every minute. You have to switch between two cleaning solutions – Hard Floor Cleaner and Carpet Cleaner – depending on the surface you want to tackle. When you clean carpets with the Carpet Cleaner, know that it comes with a feature called Trap-and-Remove Technology. How does it work? The carpet solution gets deep into the fiber of your carpet, trapping all the dirt and grime it finds. Then, when the dirt dries, it can be easily vacuumed at a later time.